At first glance New Zealand might appear to be a relatively small country. This tempts visitors to cram their itineraries with multiple destinations thinking a lot of ground can be covered in their time scale. This scenario typically leads to spending lots of time on buses and places of interest being a blur rather than a lasting memory. The bottom line is New Zealand might be small but it is jam-packed to its beautiful brim with the extraordinary and fabulous at just about every twist and turn in the road. What's more it is made up of two islands which are so different they might almost be different countries. If you time in the country is two weeks or less you would be better to dedicate it to discovery of one island or the other. Anyway, that gives you a good reason to come back (and once you've seen what's on offer you will want to come back). 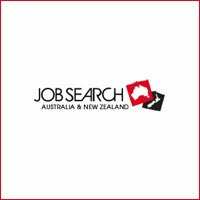 The larger South Island has more opportunities for extreme wilderness, is far less populated than the North Island, has the biggest mountains and is where you will find glaciers, Fiordland and the country's adrenalin activity adventure capital – Queenstown. 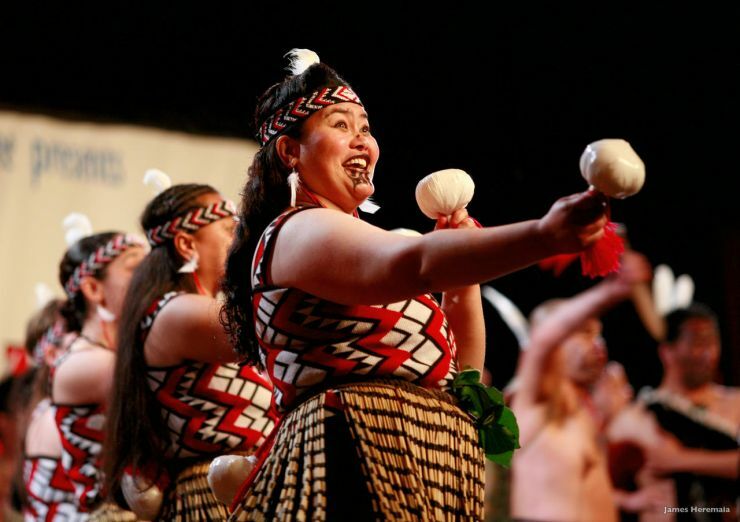 The North Island has all the live volcanoes and the best geothermically active areas as well as the most opportunities for immersing yourself in Maori culture. It is also home to New Zealand's biggest city – Auckland – and its capital – Wellington - if you enjoy the city life. Climate wise, the top of the North Island can give you sub-tropical temperatures while the very south of the South Island, next stop the South Pole, is something very different in winter. But there are all kinds of weather variations in between. There are a 1001 different ways to do things in this mind-blowingly beautiful land and of course what constitutes the perfect trip is a very personal thing. 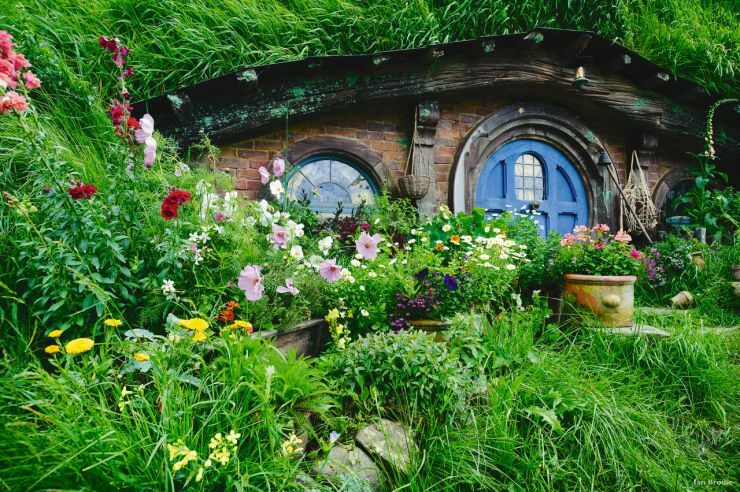 However, here we have offered some sample itineraries which take in some of the most iconic places and experiences which have made New Zealand such a popular destination for people of all ages and with tastes of every variety. If you touch down in Auckland – as the majority of international flights do - you can spend a couple of days exploring Auckland otherwise known as the 'City of Sails' because of its harbour location. Take in the incredible views from the Sky Tower viewing platform or tackle the unique Skywalk - if you dare, shop 'til you drop, learn to surf at Piha or take in a seemingly endless choice of art galleries, museums, restaurants and theme parks. Getting out on the water is an almost compulsory component of any Auckland visit and there is no shortage of ways to do this. Regular services ferry passengers back and forth between the several exceptionally beautiful off-shore islands while a host of private companies offer a wide range of pleasure trips – including whale and dolphin watching - in watercraft sized from tiny to luxurious. Hobbiton – Well, Matatmata actually but you can visit THE actual movie set - outside and now permanent - which featured in both Peter Jackson's epic 'The Lord of the Rings' trilogy and later 'The Hobbit'. Rotorua - Full of thermal activity and Maori culture, Rotorua is a tourist hotspot. Visit a Maori village, see spouting geysers or just take in the distinctive smell of sulphur which – believe us – you do get used to....eventually. The Northland – think white-sand beaches, lazy days, sub-tropical climate and all the playtime fun associated with this such as giant sand-dune surfing and water-sports of every kind. Keep your eyes peeled for the schools of dolphins who regularly cruise past these shores. The Coromandel - A favourite downtime destination of Aucklanders, expect secluded beaches, rainforest style scenery and even the chance to dig your very own hot-pool at Hot Water Beach. With a little more time on your hands you can explore Auckland and its environs as detailed above and then make your way to Wellington via Taupo. Taupo – Nature lovers and adrenalin junkies are going to find plenty to keep them occupied here at the lake. 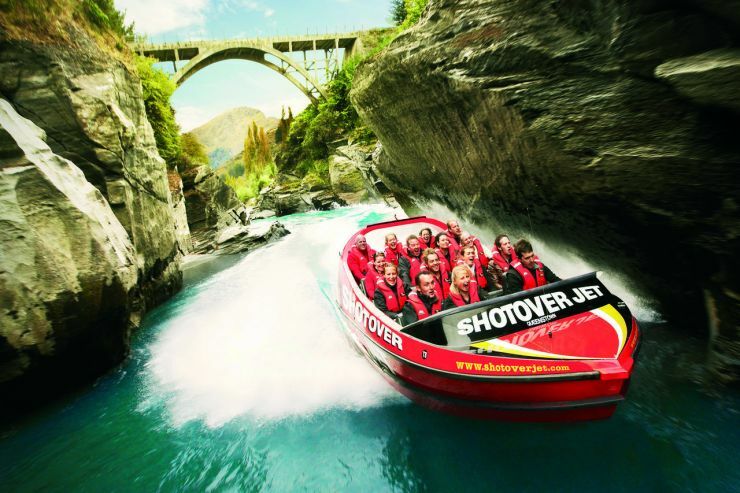 Kayak to the 10 metre high Maori rock carvings only accessible by water, marvel at the mighty Huka Falls, tramp your way along endless hiking trails or take a trip to the Hidden Valley of Orakei Korako complete with caves, geysers, boiling mud pools, hot springs and rainbow-coloured silica terraces. Would-be skydivers flock here to take advantage of cheap prices with one of three companies and plummet/float to earth among a scenic backdrop of lake, forest and volcanoes. There is also a bungy jump site and jet-boating. Wellington - Explore the capital of New Zealand crammed with culture and modern living. 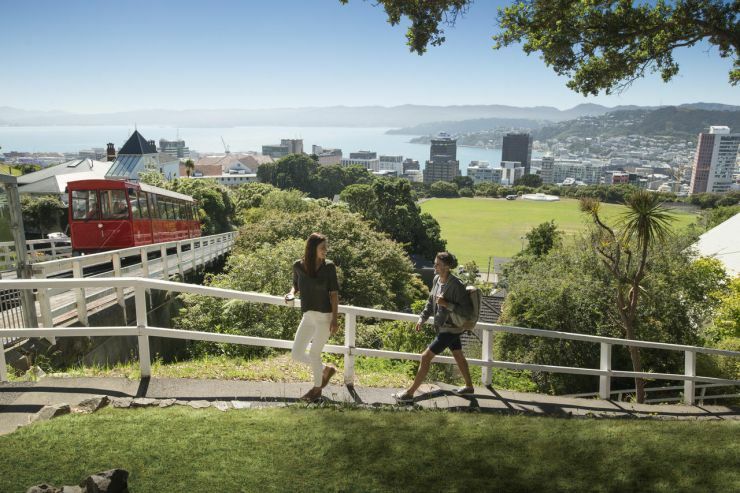 Visit the National museum Te Papa or ride the historic cable-car to relax in the Botanical Gardens complete with panoramic views. Have a drink or party until the wee small hours - in the many bars on Courtney Place or watch the buskers and street entertainers on funky, Bohemian Cuba Street. Alternatively head out for a few hours to the little known conservation island – formerly quarantine station and POW camp - called Matiu Somes which sits in the harbour and has nesting penguins among other delights. If you are lucky enough to have a little more time you can tack extra fun and experience onto the itineraries above. You couldn't possibly hope to cover all of the suggestions below but pick one or two which appeal most and get exploring. Nelson and Marlborough - The Nelson Tasman is blessed with the nation's greatest number of sunshine hours and offers up a diverse environment which includes soaring mountains, heart-achingly beautiful beaches, acres of vineyards and vibrantly alive forests. It has an almost greedy quota of three national parks and is home to the quirky World of Wearable Arts and Classic Car Museum. Journey to Farewell Spit, check out the skeleton of the extinct giant bird known as the moa at Ngarua Show Cave or kayak the coast to imagine you are the only person left on earth. Marlborough is home to more than 60% of the nation's total area of vineyards as well as a slice of paradise for walkers, hikers and bikers. The beautiful Sounds are a veritable spider web of tracks which range from the leisurely stroll type to the 71km Queen Charlotte track. Canoe or kayak the often silent and typically sheltered Sounds or climb aboard your chosen watercraft for a wealth of boat cruises and tours. Christchurch – The South Island's biggest city took a serious battering in the tragic earthquakes of 2011. However, this English flavoured city - known as the 'Garden City' – has made an incredible recovery and still has plenty going for it. In fact, in true can't-keep-us-down Kiwi style you can now take the 'Rebuild' tour which tells the story of the quakes. You can also take a punt down the river or head out to the French influenced Akaroa peninsula where you can swim with the world's smallest and rarest marine dolphin – the Hectors dolphin. Queenstown – The undisputed adventure capital of New Zealand – some would say the world. Sitting at absolute lake-front, Queenstown is home to the world's first commercial bungy jump site and still today the place where folk come to scare themselves silly with any number of white-knuckle experiences. It is also the base from which to reach the many ski fields in winter or simply explore the beautiful mountainous surroundings. These include Glenorchy which LOTR fans might know better as Issengard. Check out pretty Wanaka or head to the area around Arrowtown to immerse yourself in gold rush history and to get exploring any number of abandoned ghost towns and old mining sites or even pan for your own gold. 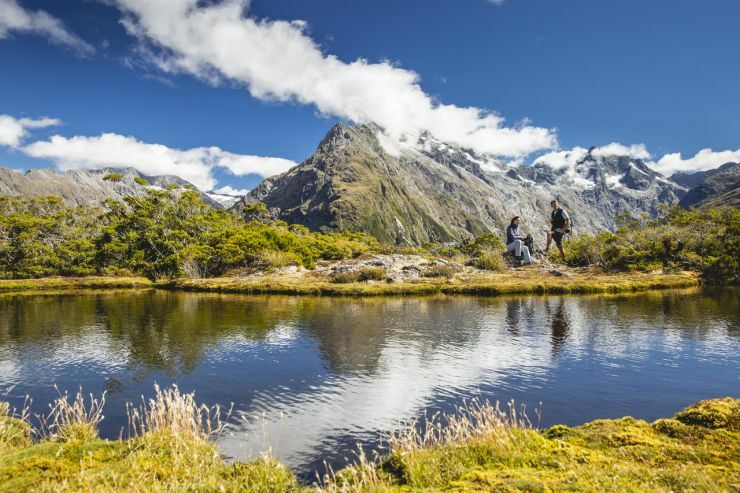 Fiordland – Remote, majestic and offering unsurpassed loveliness, the Fiordland area is home to Milford Sound and its lesser visited cousin Doubtful Sound. Expect lakes of the crystal clear variety, hikes of the breath-takingly isolated kind and every kind of perfect image from an outdoor and nature lover's dream. If you want to remind yourself that civilisation does still exist head to Te Anau – known as the gateway to Fiordland – for some cute cafes and restaurants. Thanks to its proximity to three of New Zealand's nine Great Walks it is also known as the 'The Walking Capital of the World'. If you're still blessed with extra days check out the ruggedly beautiful, windswept Catlins where at Curio Bay you can watch rare yellow-eyed penguins hop ashore at dusk and shuffle their way over a 180 million year old fossilised forest to their nests. The other side of the headland (and just a five minute walk away) is Porpoise Bay - home to a resident population of the tiny Hectors dolphins. Grab an ice-cream at the camp-site café here and watch the dolphins teaching their rugby ball-sized babies to surf.